The camera app of your iPhone is blurry and you aren’t certain why. You launch the camera app to take an image, but the canvas isn’t clear. Here’s what to do when you face the blurry iPhone camera situation. The first thing all iPhone users should try is wipe off the lens of their camera. On the majority of occasions, the lens has a smudge that causes the issue. Take a microfiber cloth and wipe off the camera lens. Don’t try doing it with your fingers – that’d just make things worse. Don’t have a microfiber cloth? Get one by MagicFiber. The company is known to make excellent microfiber cloths. You’ll even find a six-pack option – six microfibers pieces that cost less than $9 – that can be used by the entire family. Cases can sometime obstruct the lens of an iPhone’s camera, making the images taken with it blurry and dark. 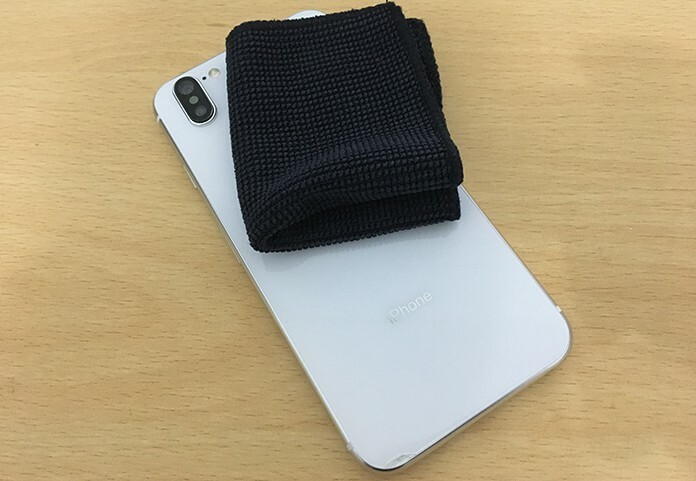 Remove your iPhone’s case, then try taking a photo. 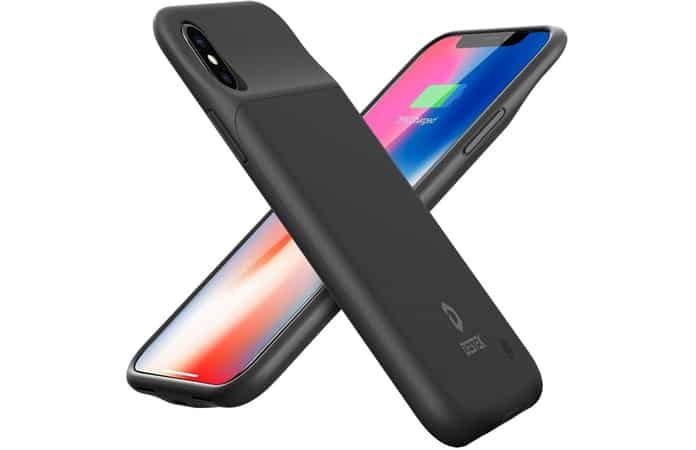 While you’re doing so, ensure the case isn’t placed upside down. If the camera is still blurry, there could be a software problem. Remember, the camera application is just like any other application – it can be the victim of a software crash. If the app is crashing, the camera could give a completely black or blurry result. Closing down and relaunching the Camera application is something the only thing required to address the problem. 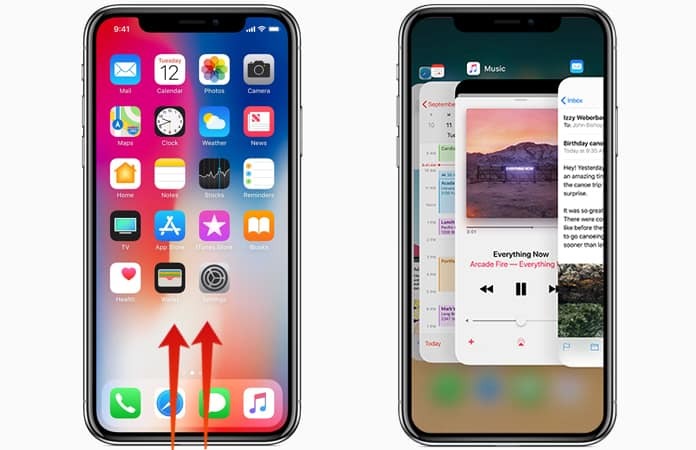 To do so, launch the app switcher on your device by twice tapping the Home button if you’re using iPhone 8 or an earlier version or swiping up from the screen’s bottom to the center on iPhone X.
Lastly, swipe the camera app off the screen’s top to close it down. The Camera app is switched off when it no longer displays in the app switcher. Try launching the Camera app back up to see if the blurry camera problem is fixed. 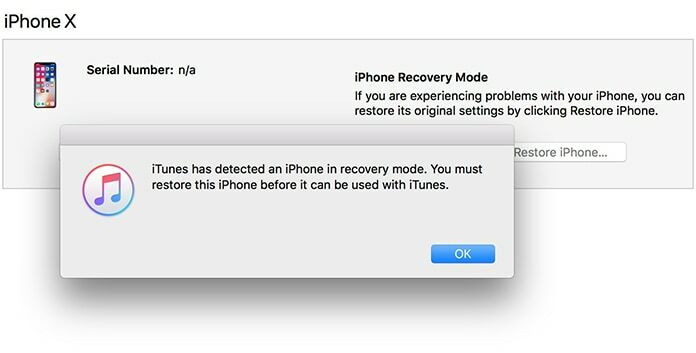 If shutting down the camera app didn’t solve the issue, restart your iPhone. It could be that the camera is blurry because a different application crashed, or because the phone is going through a minor glitch. If you have an iPhone 8 or earlier version, press and hold the “Power” button until “slide to power off” shows up. 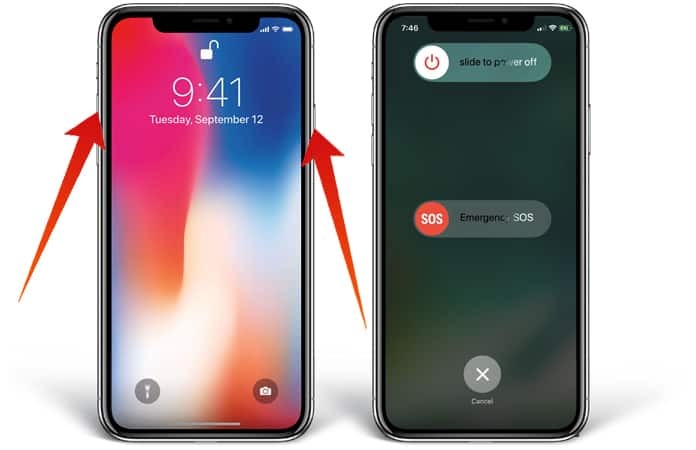 If you own an iPhone X, press and hold the side button and one of the volume buttons until you see slide to power off. If restarting the device doesn’t solve the issue, try placing the handset in DFU mode. If the iPhone camera is blurry due to a software issue, doing a DFU restore would solve the problem. 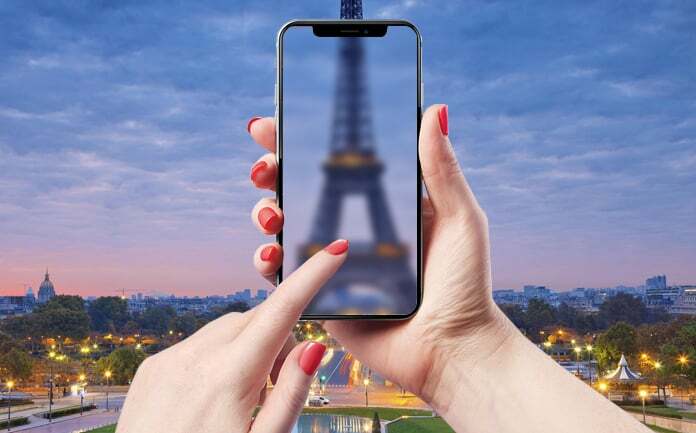 The “F” inside DFU refers to firmware, the iPhone’s programming that powers its hardware – like the lens and the camera. Before putting the device in DFU mode, create a backup of your device. When you’re ready, place the handset in DFU mode by following one of our tutorials. If the camera of your handset is still blurry after DFU action, it’s likely that it needs a repair. Dirt, debris, or water could be stuck inside the lens, which could be preventing it from taking high-quality images. Get an appointment at your local Apple Store and have an Apple Genius take a look. If the device isn’t covered by AppleCare (here’s how to check), or if you’d like to attempt and save some bucks, visit a local phone repair service. It’s an on-demand rear firm that sends vetted technicians directly to fix iPhones at the owners’ doorstep. iPhone Camera Is No Longer Blurry? The camera of your device is repaired and now you can continue capturing great images. We hope you’ll share these advices on Facebook, Twitter, etc. with someone you’re aware would like to know what steps to take when the camera of an iPhone is blurry. If you want to ask additional questions, feel free to leave comments.